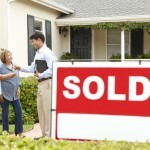 How Long Does It Take To Sell My House With An Agent Vs An Investor (Cash Buyer)? This part surprises most people: an investor can buy your house very fast – some investors can even buy in as little as 7-10 days if that’s what you want. 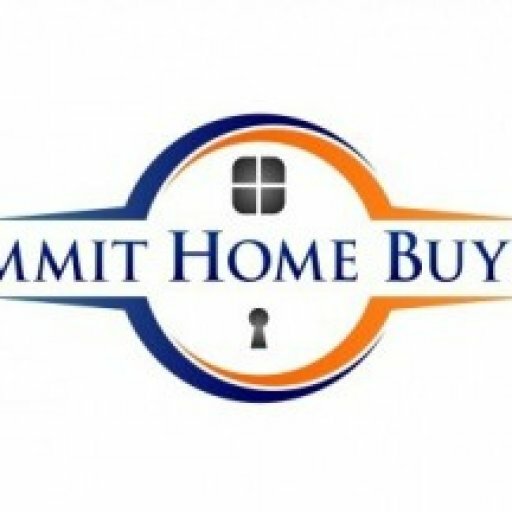 That’s because the investor is the buyer (so no showings are necessary) and many investors (including us here at Summit Home Buyers, LLC) buy houses in any condition so you don’t have to fix up the property either. Great! We’re here to help. Whether you need to sell fast or just want to understand the process a bit more, get in touch by calling 305-770-6535 or by clicking here and entering your information and we’ll gladly spend the time talking to you about the house-selling process for your situation.